As you can see in the PowerShell command above, we use the PasswordNeverExpires switch that helps us query such users from Active Directory; the output is stored in the “C:\Temp\PassNeverExpiresUsers.CSV” file. 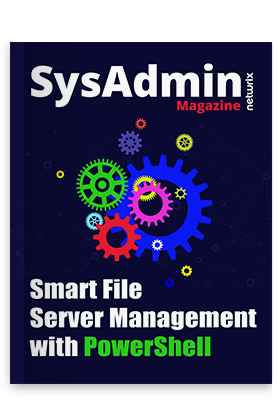 If you wish to collect the same information from multiple Active Directory domains, you will use the PowerShell script that is describes later in this section. Please make sure to execute the script from a Windows Server 2012 or later operating system. The Active Directory forest name that is currently being used by the script is “Netwrix.Com.” You must change the Active Directory forest name in the $CurForestName variable before executing the script. Make sure to create a directory by naming it “C:\Temp” on the local computer. You must also utilize a user account that has permission to access all Active Directory domains. The only permission that you require is a user account with Read only permissions in the destination domain. Write-Host "Script Finished collecting required information. Please check report files under C:\Temp folder"